CHICAGO – June 2012: Author Brenda Bence’s latest book, Smarter Branding Without Breaking the Bank: Five Proven Marketing Strategies You Can Use Right Now to Build Your Business at Little or No Cost has won a total of seven book awards since its publication in September 2011, including top prizes from the 2012 Axiom Business Book Awards, International Book Awards, and National Indie Excellent Awards. 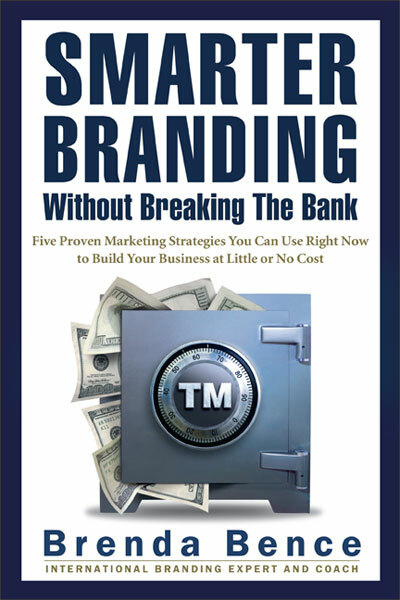 Smarter Branding Without Breaking the Bank – my new online course! Big news! 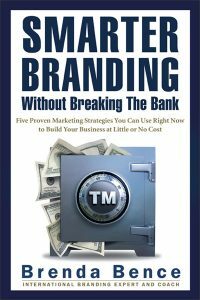 My new online course, Smarter Branding Without Breaking the Bank, is now “live” on Udemy.com. And, for the next 48 hours, it’s on sale for 50% OFF!